Farmer Linda Fritz sorts her cherry tomatoes before putting them in the biodegradable cardboard boxes she developed. Kroger, Clifton Market and other grocery stores are taking a closer look at biodegradable packaging for fruits and vegetables, thanks in part to the efforts of farmers like Linda Fritz, who refuse to put their products in so-called plastic clam shells. For Fritz and her Sun Sugar Farms in Verona, Ky., it's a matter of priciple. Why grow sustainable crops and then put them in containers that aren't recyclable? Billing herself as an eco-warrior, Fritz is marketing her food-safe cardboard containers to other farmers and stores across the country. So far, reaction has been good. Fritz says when she takes her tomatoes to grocery stores she sometimes demonstrates the packaging. "I'll be like, 'Hey, I'm the farmer. Here's my tomatoes. If you want to try some they're in this new sustainable package.' And I've had some people be like, 'Sold! I don't even have to try the tomatoes,' and then another lady went, 'I hope you replace all the plastic clam shells.'" Fritz says she has customers as far away as the State of Washington. Her cutouts include nature's elements like the sun, wind and earth worms. Clifton Market Produce Manager Chris Payne echos those comments, saying customer reaction has been positive. He remembers one woman's reaction in particular: "She didn't want to use the clam shells and remembered we had (Linda's boxes)," he recalls. "And she'll be buying those from now on." But when it comes to expanding the number of fruits and vegetables in biodegradable packaging, Payne says cost is a consideration. Fritz says her containers do cost more. She estimates a quart box would be about 5 or 6 cents more than the 24 cents it costs for a plastic clam shell. But Fritz points out the shipping cost is less because the boxes are sold flat. Sun Sugar Farms' cherry tomatoes (in boxes) on display at Clifton Market. 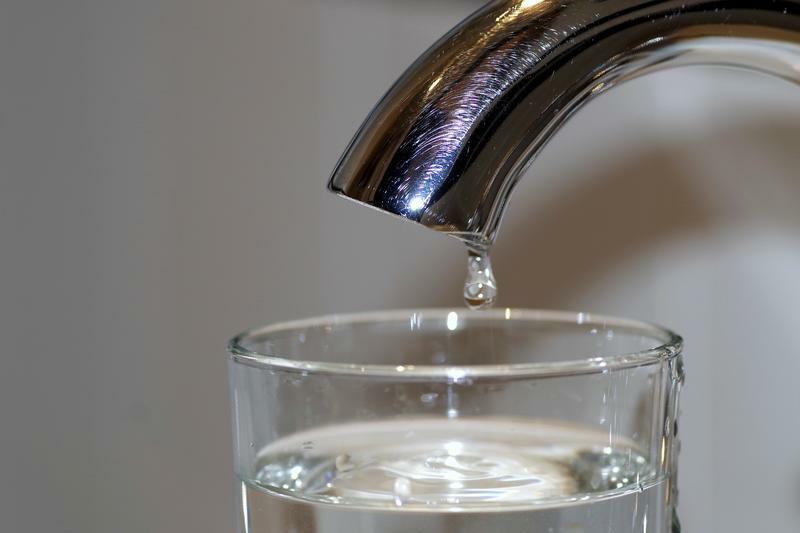 Kentucky’s aging drinking water and sewer systems need billions of dollars in investment to prevent system failures impacting public health and the environment, according to Kentucky’s Energy and Environment Cabinet. People concerned with Ohio River pollution have until midnight on Monday to weigh in on proposed standard changes. 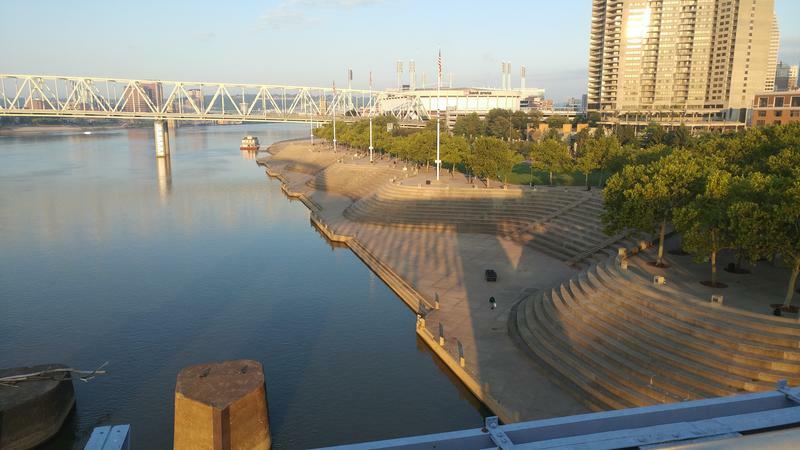 Though the recent rain has helped the Ohio River avert a possible harmful algal bloom, a handful of Greater Cincinnati agencies continue to monitor the river for the presence of the toxic scum-like organism that can potentially kill fish and other wildlife.